Mechanical Plumbing and Heating is a fully licensed and insured plumbing contraction serving the Northern Illinois area. All of our plumbers are licensed in the State of Illinois. We also have plumbers that are licensed to perform RPZ and backflow prevention device inspection and certification. Mechanical Plumbing and Heating is a member of the Will and Grundy County Contractor’s Association., the Plumbing & Mechanical Contractors Association, and the Plumbing Contractors Association. We are a union outfit. Mechanical Plumbing and Heating works in the Industrial, Commercial, and Healthcare markets, doing everything from new construction and full scale remodels to emergency service, troubleshooting, and repairs. We are devoted to completing your project safely, on time and budget, and providing the quality craftsmanship you deserve. Unfortunately your plumbing system doesn’t take time off. Plumbing emergencies can occur any day of the week and at any hour of the day. 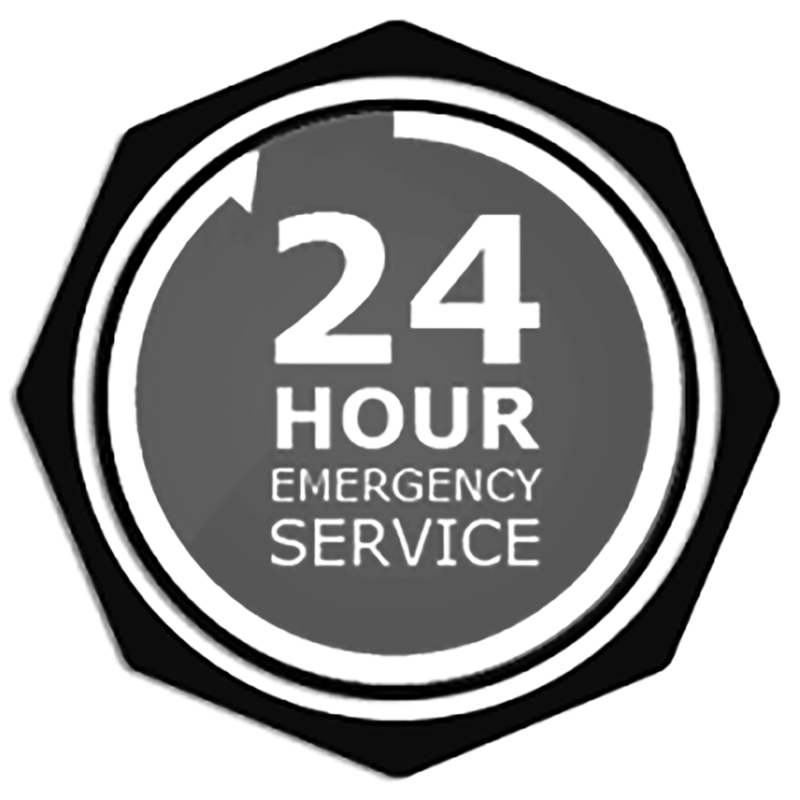 That is why we offer 24 hour emergency plumbing service. From your drain backing up to that leak you’ve been putting off that suddenly got worse, call us anytime and we will respond in a timely, efficient manner to get your system working properly. Mechanical Plumbing an Heating worked at Argonne National Laboratory recently. They installed new lab waste piping a a new lab waste retention tank. Your health and safety may be at risk if your Back Flow device is not functioning properly. The Back Flow Preventer protects the potable water source from any possible contaminants from any connected equipment. Contact Us to schedule your device’s inspection. Sometimes an underground drainage system can be a nightmare. The worst part is that you can’t see it to know what the problem is. We offer a video inspection of the underground drainage system to try to identify and locate the problem areas. The entire inspection can be recorded for your records as well. The sewer camera is also capable of sending out a signal that can be detected by a locating device. This will help us to precisely locate the underground drain and will tell the depth.